Sharpening Men to become Christ following leaders. 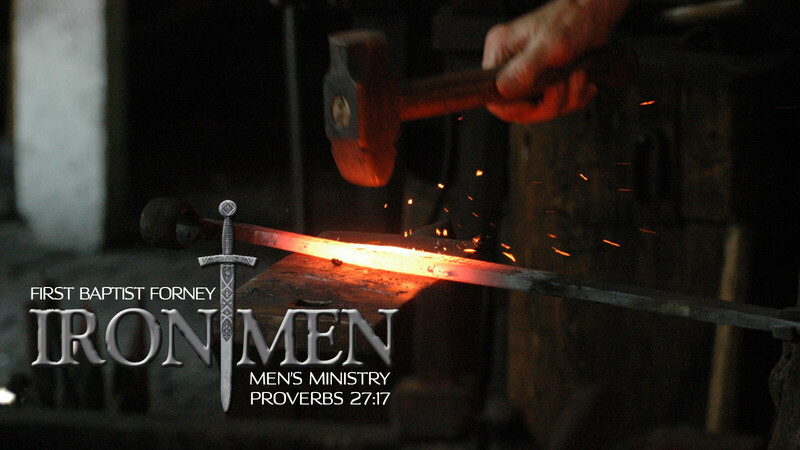 Join us on Wednesdays for Man Group study. Join Dr. James Pritchard for The Life of David. No registration required. Monthly time of fellowship and games. Occurs the 3rd Thursday of the month. 7:00-9:00 pm in the “Garage” or other designated location. 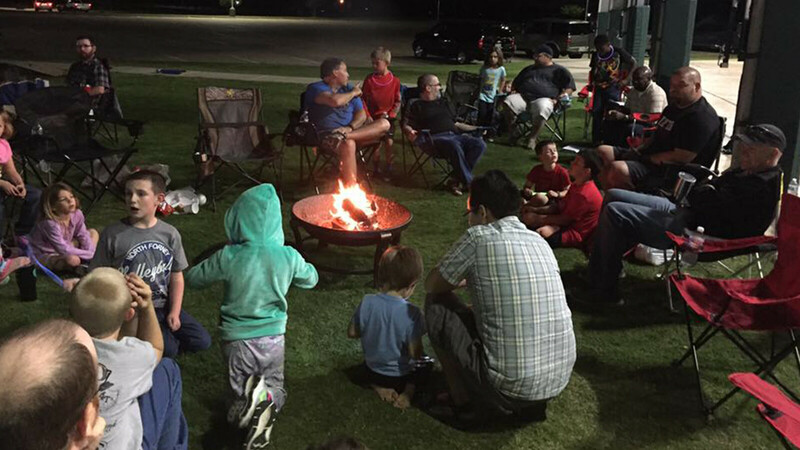 A motorcycle ministry for riders of all ages. Next Ride is: Saturday, April 27 to Sweetie Pie's in Decatur. Depart church at 10a. Contact Bill Jones at (972)998-7329 or for details. The Pastor’s Masters Golf Tournament has been rescheduled for Saturday, June 1 at the Rusted Rail Golf Club in Crandall. Shotgun start at 8:00 a.m. Format is 4-man scramble. Additional spots are now available. Cost is $50pp and includes cart, shirt and lunch. 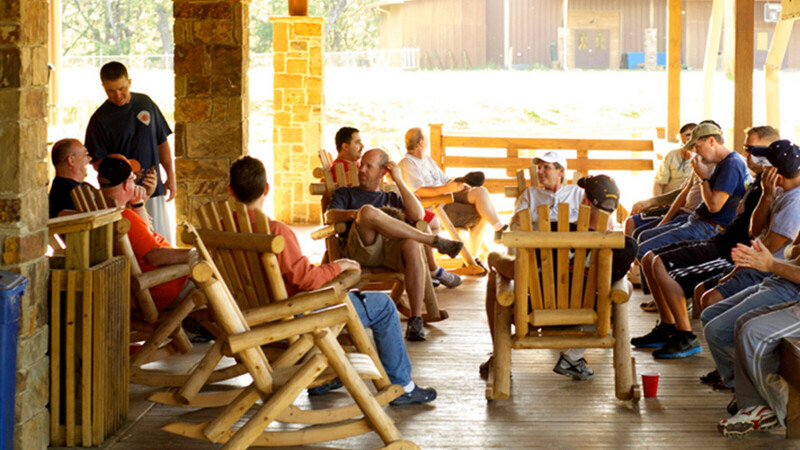 Weekly time of Bible Study—usually large group lesson with small group discussion. Working to meet needs in our community. If you are a senior adult, widow or just a family in need please contact Richard Mason at or call 972.564.3207 or you can also call Cynthia in the Church Office at 972.564.3357 for more information. 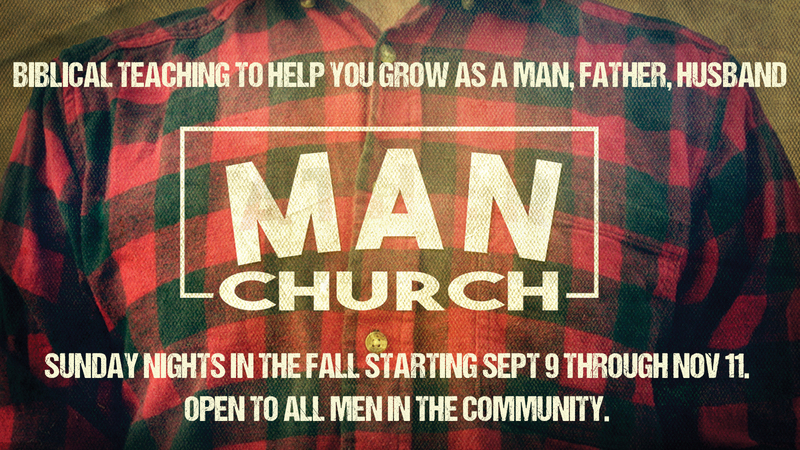 Men of our church family are ready to serve you in areas such as light construction, yard work or minor repairs.